the shortest day and longest night of the year! 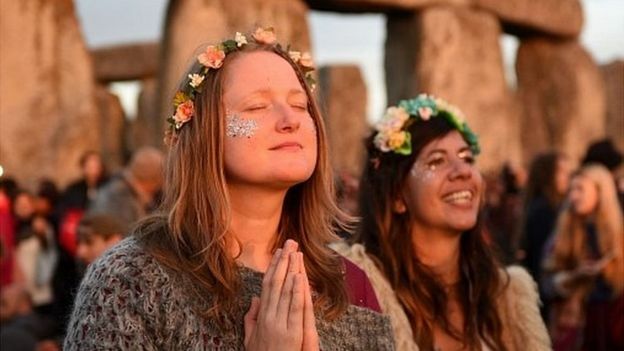 For hundreds of years, travelers from around the globe gather the morning of December 21 at the prehistoric monument of Stonehenge (and many other stone circles) to witness the sunrise in the forever sky. Grounded in a 4,500-year-old history, even now it's a sacred time for you to reflect, release, renew, and restore. The ancients and your ancestors understood this critical time for coaxing and celebrating the sun’s return. Why? Death and hardship were imminent without the sun’s light and warmth. Perhaps this year, you've experienced the loss of your loved ones both 2-footed and 4-footed. 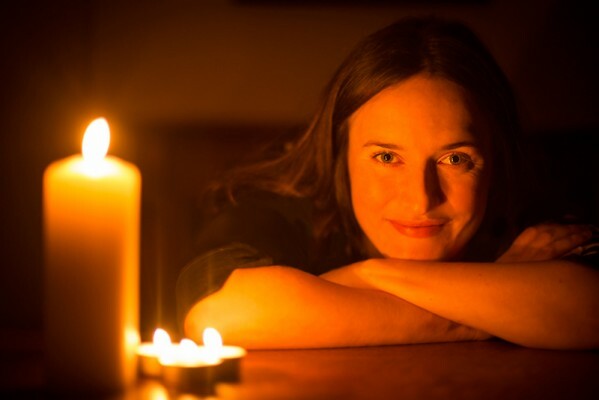 I've walked through the portal of grief ten times too many this year-- always a journey that's painful, profound and in the end, laden with positive, unwrapped gifts. So imagine a huge bonfire where people connected around community feasts and rituals. Symbolically these actions coaxed the sun back into their lives. The dancing, singing, and feasting also physically warmed their bodies and minds to the hope of spring--and the promises of life, food, and warmth! How will you coax the “sun” to shine in your life again? You’re invited to make a fresh start; think of people you are not spinning your gold with for whatever reasons and write them a Winter Solstice greeting be it a card, text, or email. Ask for forgetting and forgiving with a blessing for relationship harmony. 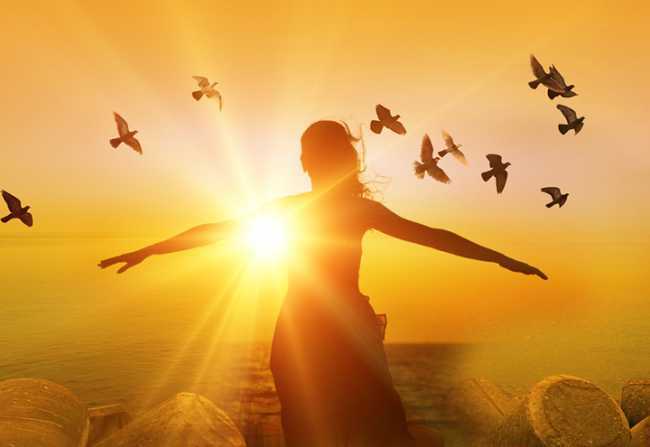 This can be a courageous act of reflecting your Spiritual Light to coax and expand the “sun” back into your life. What miracle happens when you allow your Spiritual Light to return? Spanish mystic St. John of the Cross (1541-1591) wrote a poem which someone else titled “The Dark Night of the Soul.” It’s said that while imprisoned, the only light came from a window so high up he had to stand on a stool to read. He compassionately knew that the things imprisoning you are not always clear-cut. While reflecting on 2018, do you feel bound by the heavy chains of regrets, unhappy relationships, or addictions to unhealthy habits, worries or substances? If not, then perhaps you might feel bound by the threads of discontent, procrastination, judgment, or boredom. Though lighter than chains, these threads can keep you tied to the past, not allowing you to joyfully and freely move into December's final holy days and the New You, New Year. You're invited to go within to spin new golden threads of self-love. 1) Find five besties to tell you why they love and appreciate you in one sentence or paragraph. Tell them that you’re adding their words to your 2018 Love Letter. Consider making this an annual tradition after you tell them why you love and appreciate them! 2) Write yourself a 2018 Love Letter using a fountain fen or pencil. Describe the many ways you love yourself. “How do I love thee, ____ (your name), let me count the ways.” Review previous texts or emails you’ve received acknowledging your gifts. Address an envelope with a stamp to YOU. Ask a friend to surprise you by mailing the letter sometime in December 2019. I am love, I am. I am loving, I am. I am loveable, I am. I am loved, I am. Whatever you choose to do, pause and find time to look up at the Full Moon on December 21 and celebrate life! "What are the secrets of the ancient stone circle? Were the carefully placed stones a burial site, an ancient calendar, a place of Druid worship...or even a site of sacrifice? World-renowned archaeologist Mike Parker-Pearson has spent the last seven years on a quest to answer these and many other questions. 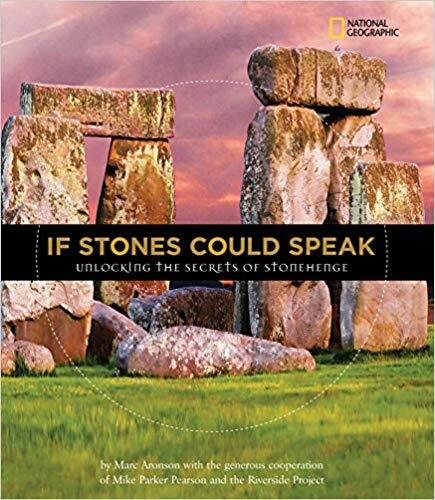 In If Stones Could Speak, award-winning author Marc Aronson joins the research crew and records their efforts to crack Stonehenge’s secrets. National Geographic helped sponsor the Riverside archeological team’s mission, and now young readers can journey behind the scenes to experience this groundbreaking story first-hand, through the eyes of the experts. " This caught my attention immediately because it has been the focus of spiritual teachings and meditation this month. You're most welcome,Leila. Happy that they reindorced your message this month about BODY LOVE. Happy Almost Winter Solstice to YOU, too! 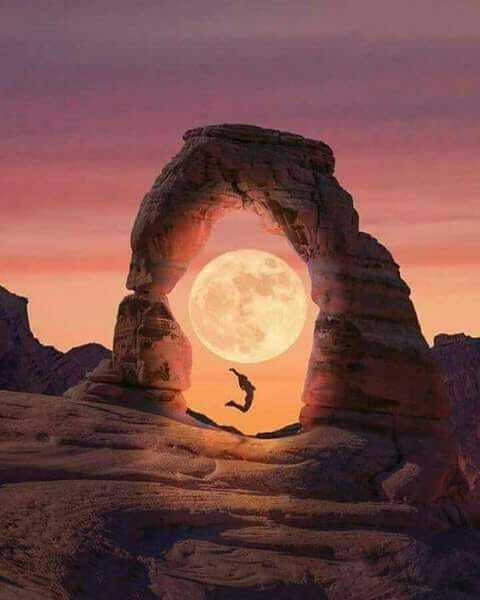 One day I hope to see the FULL MOON in Africa...must be a site to behold. Lore I absolutely am in love with writing yourself a love letter and asking 5 'besties'! Thank you for being and doing you! I love the whimsy you add to all you do, I love the mystical and magical you, I love the smile that is always twinkling in your eyes & I love that somehow, you seem to have brought out the very hidden poet in me! Much has come about lately in my messages for the world regarding relationship harmony. I have sent out many positive energies to the world so that everyone can thoroughly enjoy this time of year. We have much incoming light to this planet. 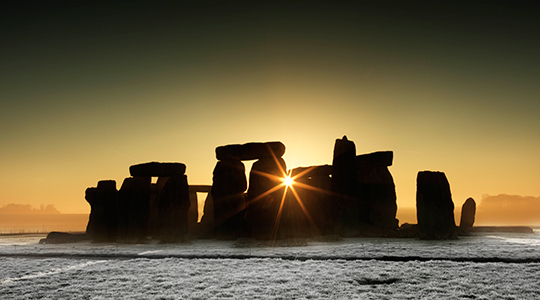 This solstice is meant to be a special one. In ways they are all special to me. In ways I have already been celebrating it. Looking forward to it this year and to the final full moon of 2018, as I carry the energy of it all and more into 2019. Looking forward to what it will bring. Blessings to you. Thanks for working to create harmony! You are a special light. Many thanks for your kind words, Cindy. Yes, I will keep weaving! You, too. I love this idea. We are so wrapped up in Christmas that we forget about the importance of the solstice on our lives. I especially like the love letter to ourselves!